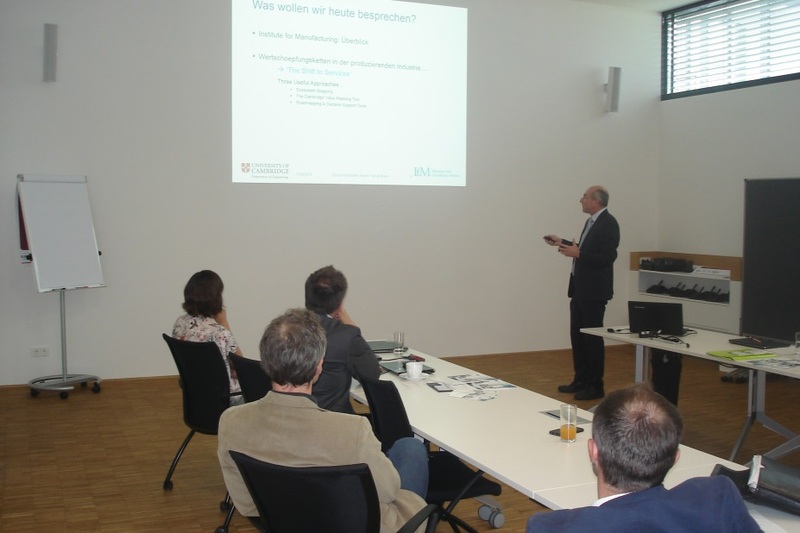 On the 17th of May a group of dedicated innovation practitioners met at Bosch Engineering Center in Linz, Austria. Large companies like Bosch and Fronius were also present as well as high-tec SMEs like Tecpond. 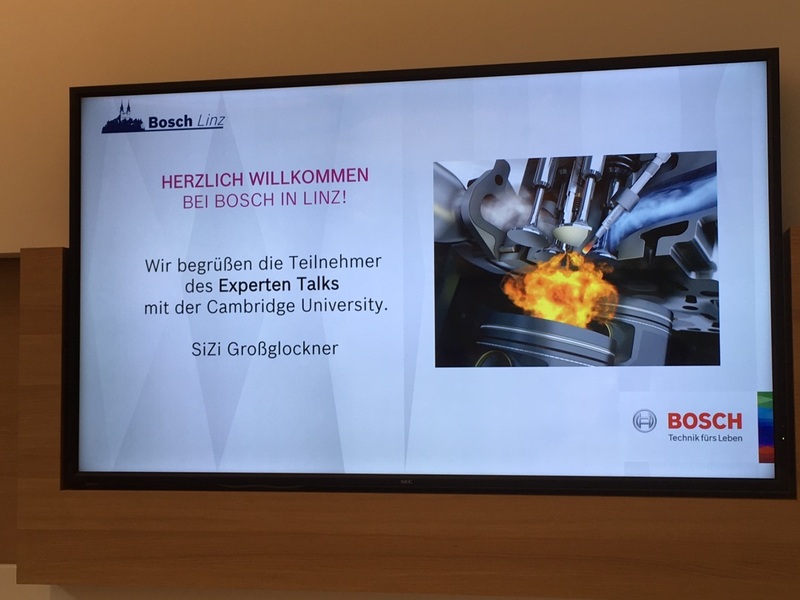 The focus of this Science2Society outreach activity was to discuss current good practices for Technology- and Innovation Management and what approaches work most efficient to transfer such knowledge from academia to industry. “Knowledge transfer” is one of the seven interaction mechanisms Science2Society is focusing on in it piloting activities. Key questions like “How to make decisions without having a sound basis of relevant experience due rapid changing markets and the constantly accelerating pace of technology?” were also on the agenda as well as “How to succeed with strategic planning without compromising flexibility”. To stimulate knowledge sharing regarding these questions, Duncan Hurlstone, a Senior Industrial Fellow of the Cambridge University, Institute of Manufacturing kicked off the discussion with a short inspiring presentation. One of the interesting outcomes of this meeting was that nowadays technology intensive companies of all sizes seems to make quite some use of systematic scenario planning and road mapping in order to better handle the complexity which they are subject to in their day-to-day business and their decision making.